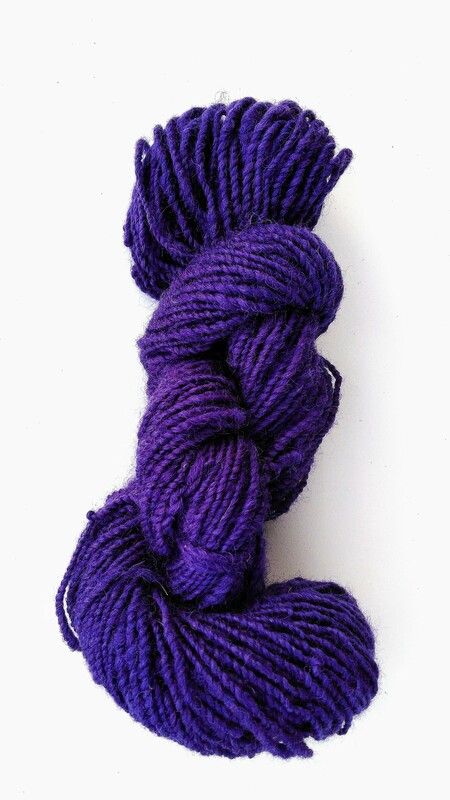 A deep purple yarn synthetically dyed. 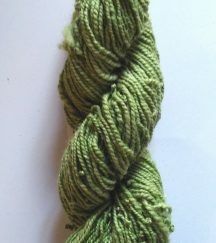 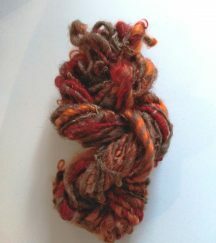 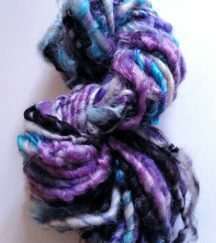 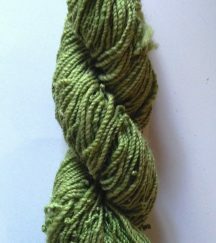 Hand spun into a 2-ply DK weight traditional yarn from Romney fleece sourced from County Tipperary. 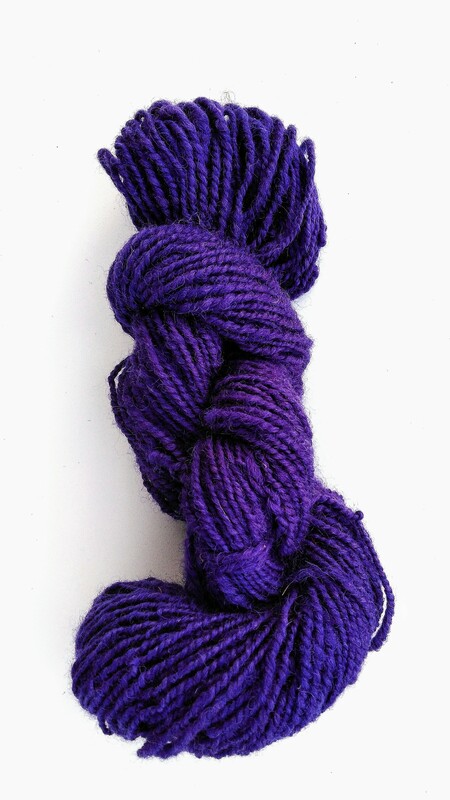 A very nice all purpose wool, each skein has approximately 100 yards. 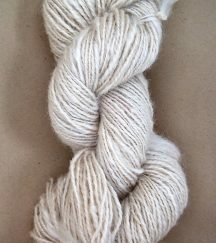 Please order sufficient quantity to complete your project.